⇒ If you child goes/ will go to The International School of Moscow, your family can get a 20% discount for a housing search with Moscow Rentals. Please, contact us at +7 966 380 1075 or moscow-rentals@yandex.ru and inform us about it. ⇒ If you are interested in renting a house in Rosinka/ want to see the free options, please call +7 966 380 1075 to organize the visit. The service is FREE for the tenants. 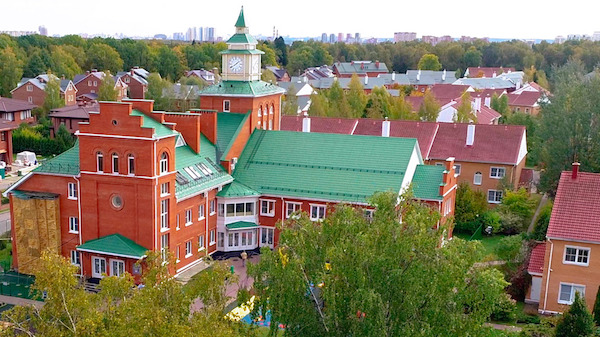 The International School of Moscow is a leading educational institution for children aged 2-18. Committed to achieving the highest levels of academic and personal attainment, ISM is seeking students who thrive in this rigorous and challenging learning environment. 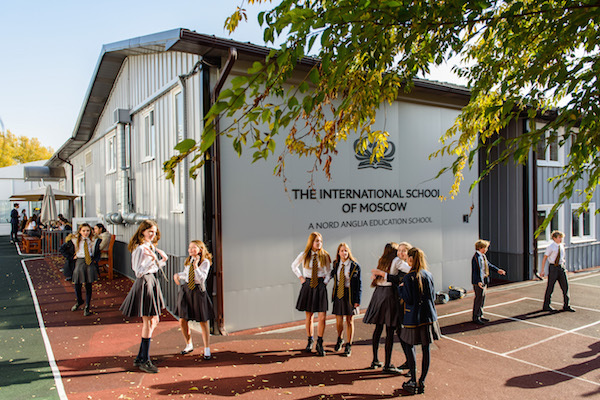 The International School of Moscow looks for students who are all-rounders with strong academic potential, a positive attitude and an interest in extra-curricular activities. 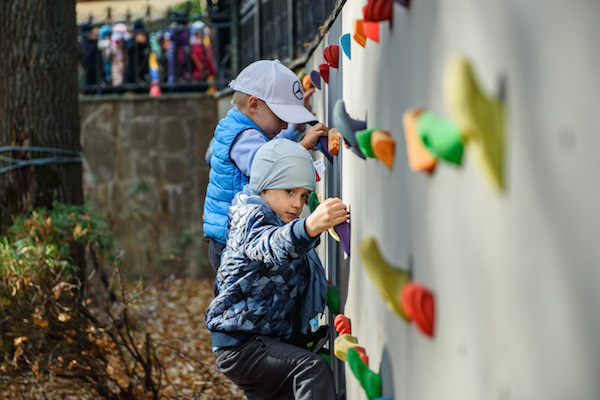 With students from more than 60 countries, ISM enjoys an extremely vibrant environment and a unique sense of community for children, parents and staff. The best way to get a true feel for the school is to set up a visit with Admissions by calling +7 (499) 110-40-92. Krylatskoye Campus is located in an ecologically clean region, inside the Olympic parc, in one of the most exclusive locations in Moscow. The state of the art campus benefits from the surrounding Olympic Village infrastructure and a comprehensive list of school facilities which create an immersive educational experience. Facilities include dedicated inside and outside sports areas for Football, Basketball, Volleyball, Badminton and Golf. 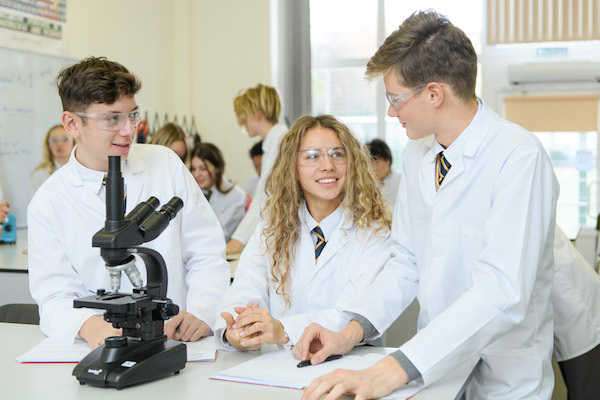 Specialist classrooms are provided for all areas of the curriculum including Art and Music rooms and a bespoke Science Laboratory. Rosinka Campus is located within the beautiful and impressively equipped International Residential Complex Rosinka with access to a private lake, a beach, indoor and outdoor tennis courts, biking trails and secure areas for certified forest lessons. The campus is fully equipped with latest Apple Technology and specialist classrooms for all areas of the curriculum. See what parents say about The International School of Moscow. Why International School of Moscow? ISM provides academic excellence and a pathway to leading universities in the UK, the USA and around the world. ISM relies on excellent teachers to nurture independence of mind, resilience and a caring disposition. 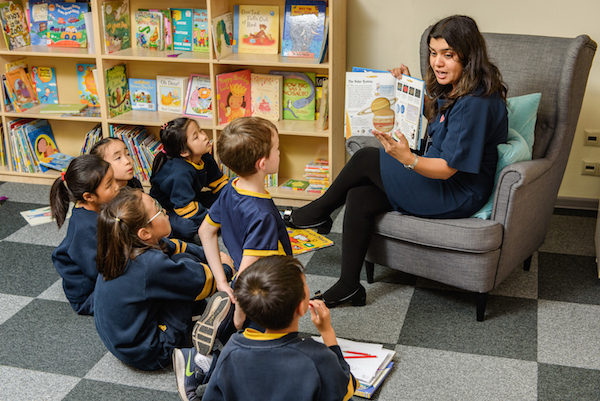 ISM's stimulating environment lays the foundations for a love of learning which propel our boys and girls to success through their school life, and beyond. ISM motivates students to explore the extent of their intellectual and physical abilities through participation in leadership positions, public speaking, sports, music and other after school activities. Families joining our school become part of an international community, with children motivated to become global citizens, aware of the world and the community which surrounds them. I am acquainted with The International School of Moscow and want to share my knowledge and impression about them. I was lucky to meet the ISM Head of Marketing, Vitaly Verkhovsky, at one of the expat events in Moscow, and he kindly invited me to visit their school, so that I can tell more about it to my expat friends in clients in case they ask. I visited The International School of Moscow in Rosinka. Before I came there I filled in a registration form for them to allow my car into the territory of Rosinka compound. It was a very fast and easy procedure wich took me a few seconds. I went to Rosinka by car and it was rather easy to find the place, my car was allowed in with no problem, people at the entrance were very friendly and helpful explaining me my way. In some meters, I reached the school and could park close to it. By its look and feel the building and the territory of the school reminded me of my stay in the USA many years ago. They have a rather big territory with a sports ground which is very well equipped. There was a football game there when I came, kids were very involved and happy. I visited the school during holidays, so there were not many kids. But I had a chance to meet the Head of Admissions, who seemed to be brilliant for his role. He took me around the school telling me with a big love of each detail. I’ve seen very well equipped music classes with pianos, drums, and guitars, a great library, great classrooms where I could see the way they taught in the school. I fell in love with the program and felt myself a kid for a moment, who wanted to go through all these exciting classes. The important difference in the education approach I’ve noticed was that it was not just a boring program - kids are allowed to be creative, make experiments, learn through the experience. I have two kids who are 3 and 6 and I would love them to study in this school or a school like that. This was gorgeous as well. The building for the kids and the playgrounds! When I was visiting the school there were some parents who were renovating the school library, making it look really nice with the help of a painter. I thought it was great that the school invites the parents to participate in the school life. The International School of Moscow is very good at organizing interesting cultural events in school – they held concerts, make thematic events, invite interesting speakers. I think it is a great benefit. I am of a high opinion about The International School of Moscow school. This place does deserve consideration.